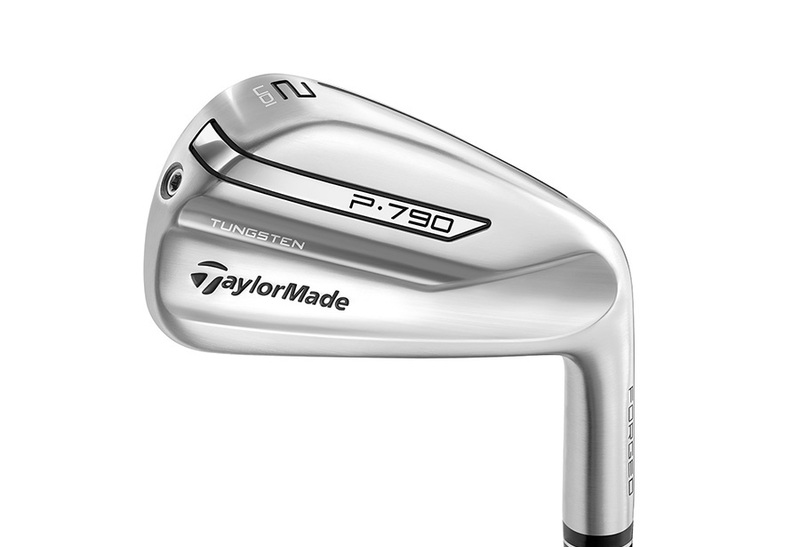 TaylorMade P790 UDI: new 2018 driving iron packs some power. Long, easy to get in the air, looks superb. Dustin Johnson, Rory McIlroy, Jon Rahm, Justin Rose and Jason Day have all put the TaylorMade P790 UDI into play. So we can say it’s Tour validated. But that doesn’t always mean it will work for the rest of us...but on this occasion it does. The P790 iron is designed to offer player iron looks with forgiveness and distance built in, thanks to the brand’s SpeedFoam material in the cavity. We were mega impressed with that product, and the UDI (standing for ultimate distance iron), takes a lot of the attributes seen in that iron while adding a few more. The same beautiful aesthetics seen in the P790 iron. Understated, relatively thin topline for a driving iron. There is definitely enough mass behind the ball to feel confident, though. Soft and explosive. You really feel the insert in the cavity. It has a meaty, solid sound. This is packed with power and distance. Ball speeds were high off the face, and we got some staggering carry distances out of it. In terms of forgiveness there is a decent amount packed in, but you do need to strike it relatively well. If you struggle with long irons, you'll probably also have issues with this, and a hybrid will be a better option. There is a decent whack of help getting in the ball in the air though, thanks to a low CG and the Speed Pocket on the sole of the club. Having said that, this is still a two-iron and stays nice low. It will be an excellent club to play in the wind, and we expect to see it on show at the Open - or whenever it gets windy on Tour. With fast fairways, you'll get a geap of run. The Project X HZRDUS Black graphite shaft is a superb addition, helping players get clubhead speeds up. It feels really solid, and is a perfect accompaniment. Long, and relatively easy to get airborne for a driving iron. The feel is soft and powerful, and the looks are stunning. This is an excellent option for those wanting to have a club to play under the wind. Head to the TaylorMade website for more.